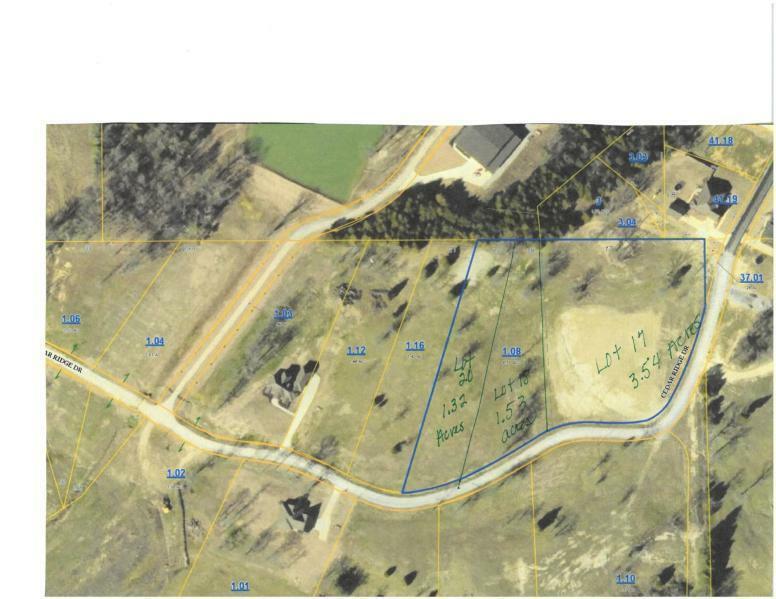 Phase Ii Lot 18 Cedar Ridge Dr.
1.53 acres lot located int Cedar Ridge Phase II Subdivision Lot # 18. Located in the Booneville City School district. All information deemed correct but cannot be guaranteed.